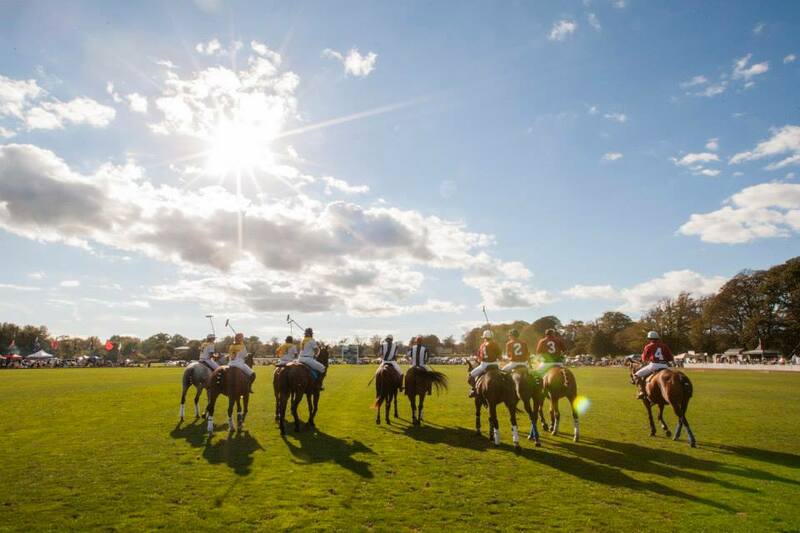 Season 27 will conclude with the ultimate showdown, a Battle of the Sexes, when the Newport women take on the Newport men on September 29th, 2018 at 4 pm in the Finals of the NBC10 Newport International Polo Series, Presented by BMW. In 1993, the Newport International Polo Series staged its original Battle of the Sexes in a fundraising campaign for endangered species, with celebrity polo players including an all-women’s team from California led by actress Stephanie Powers, and Ron Ferguson among male notables. The large crowd on hand also witnessed the famous Cheetah Run across the polo field. After 6 periods, called chukkers, the match will conclude with the Veuve Clicquot Champagne Toast & Trophy Presentation, and autograph signing with the players. Tickets to the match ($15 for General Admission and $25 for Pavilion seating) are available online at www.nptpolo.com.